It’s Friday. It’s the day before vacation starts. 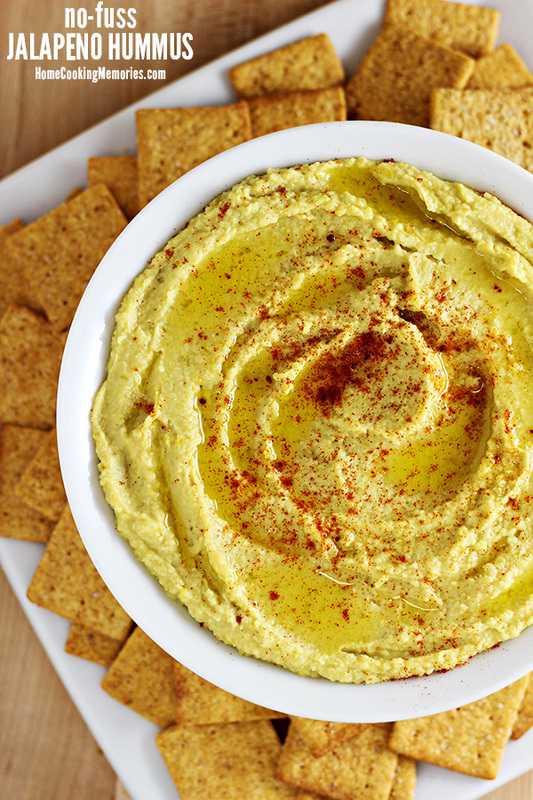 Let’s talk homemade hummus. Today it’s all about the homemade hummus recipes. And maybe about vacation, too. Ken and I start vacation tomorrow. We are going to Orlando for the day/night to see Ken’s cousins. Then on Sunday morning, we are getting up in the wee hours of the morning and driving to Asheville, NC. I c-a-n-n-o-t wait. This week has dragged by at the pace of a snail. Every time I look at the clock while at work, it’s only like 5 minutes later. That always happens the week before vacation begins. By the way, follow me on INSTAGRAM to keep up with sneak peek recipe photos, life and my vacation! Do you like hummus as much as I do? 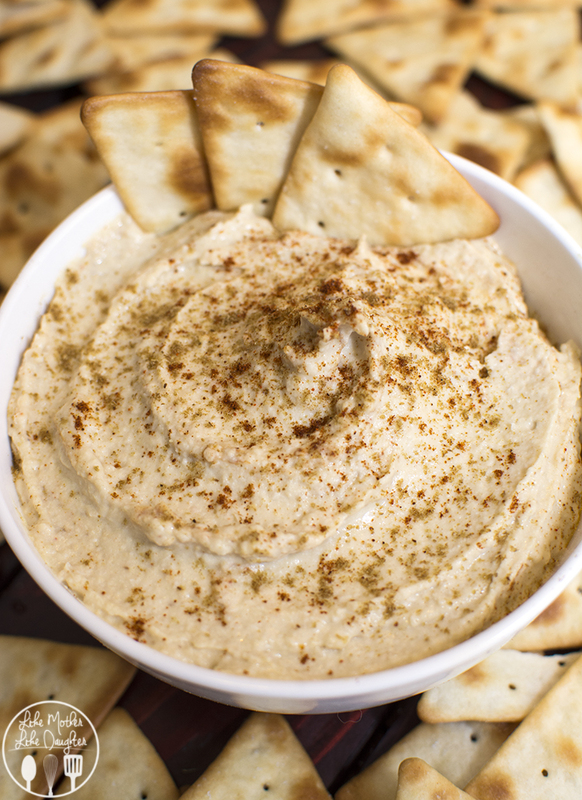 If you’re a hummus lover like me, what is your favorite flavor of hummus? Mine used to be jalapeno cilantro hummus made by my favorite grocery store but then I discovered the beauty of homemade hummus and now I’m like WHOA! 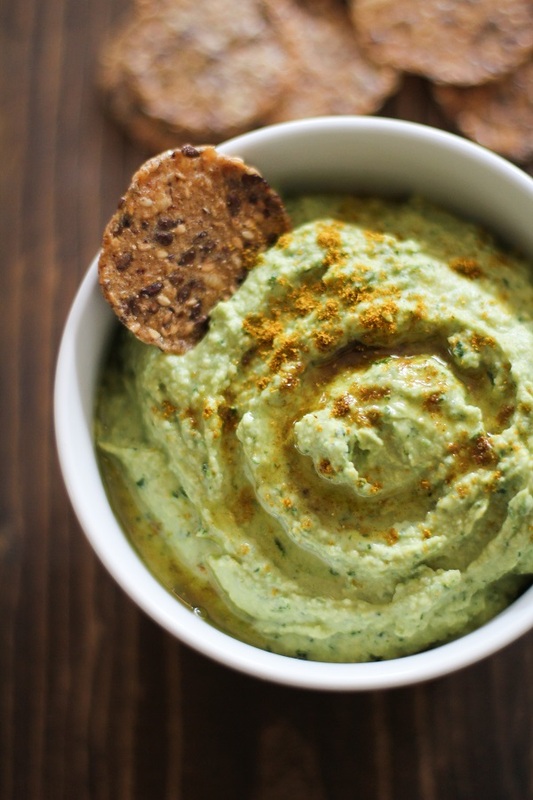 Gimme all of the cilantro lime hummus (which I’m sharing below!) 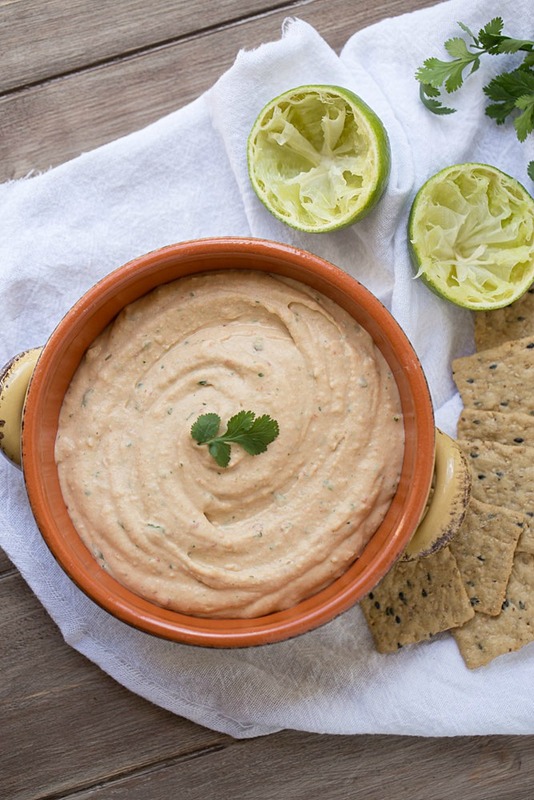 Lime and cilantro is like the best combo ever, but all of the flavor combos in the homemade hummus roundup below have me swooning, too! I hope you enjoy these recipes! I’ll see you when I get back from vacation! Pomegranate Hummus | What Jew Wanna Eat? 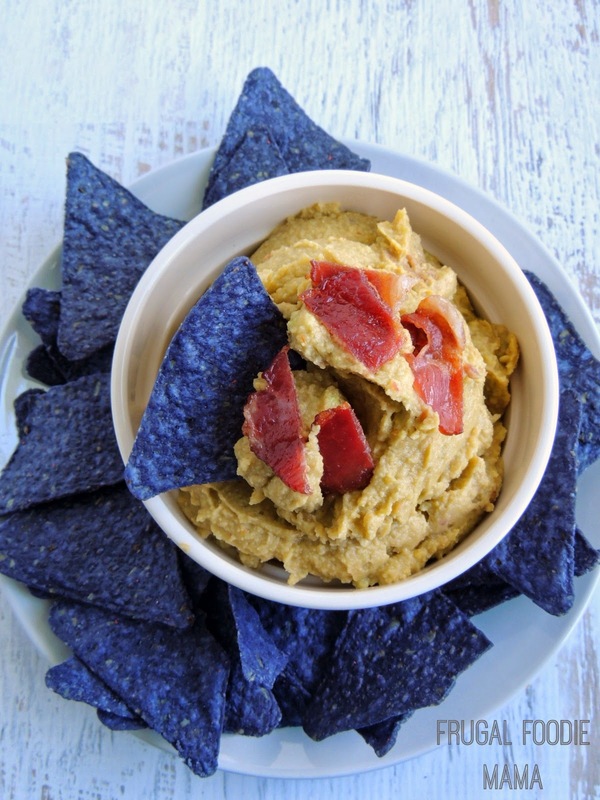 Hatch Chili Hummus | What Jew Wanna Eat? It’s incredible how many unique kinds of hummus there are! I am dying to try so many of these recipes. Thank you so much for including me! Hi Faith! You’re welcome! It is pretty amazing at all of the variety there is when it comes to hummus. Thank you for sharing your recipe with me so I could include it in this roundup! What a great round-up! I am addicted to hummus and have been eating it my whole life. I love the variety. Thanks for including my spicy hummus! I love all these recipes, and have actually tried about half. You can never have too much hummus!! My favorite snack! 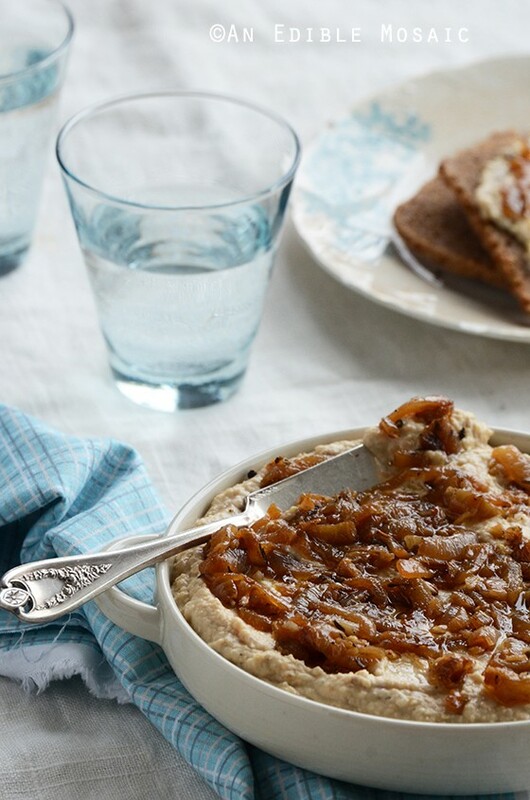 Thank you of including two of my hummus recipes too! And now I can’t decide which one to make first! Hi, Julie! What a GREAT collection of different hummus varieties! Oh, which to try first?? 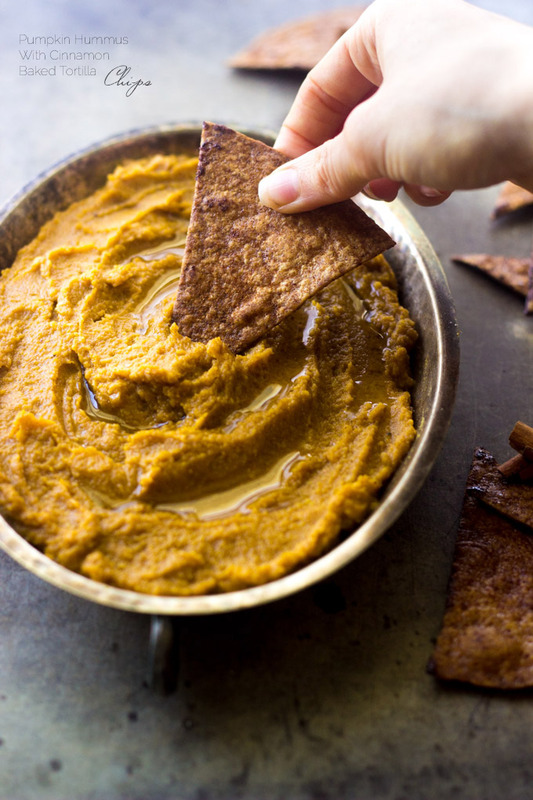 Thank you so much for including my Sweet Potato Hummus. 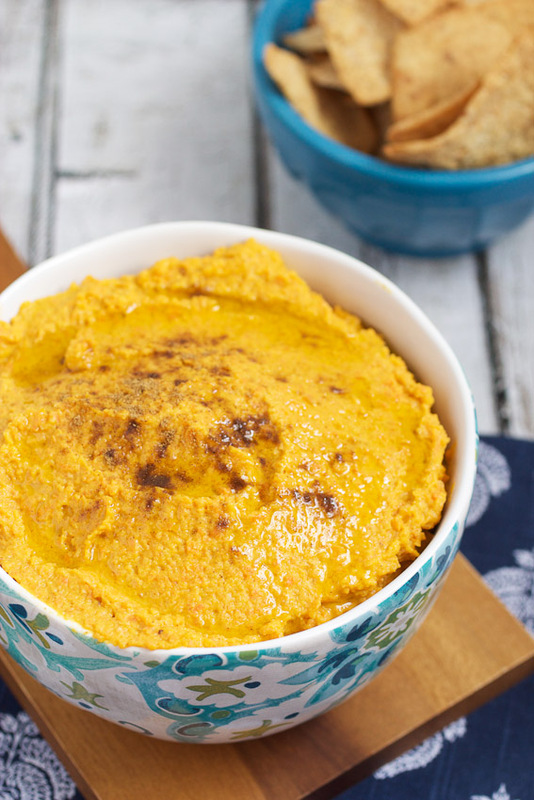 I can totally eat hummus with a spoon, so I am loving all these recipes! Thanks for including me – pinning! Ah me too! Sometimes I just sit with a spoon and eat it right from the bowl or container, if I buy it at the store! Thanks for stopping by, Taylor! Oooo I need to put my food processor to good use. I love hummus and this collection is great!! Have fun on your vacation! Thanks Zaianb! This list will definitely get your food processor to work! LOVE homemade hummus!! :) This is fabulous recipe round-up, Julie. Thank you so much for including a few of mine here. Pinned & sharing! Yum! I love hummus!! Thanks so much for featuring our recipe, and I need to try more varieties so thanks for the list! You’re welcome, Aimee! Thanks so much for stopping by! This is just an epic list! Thank you so much for including mine. I’m pinning this…will need it for upcoming graduation parties and summer shindigs! You’re welcome, Dorothy! Glad you like this list and it is perfect for parties and graduation events! Mmmm what a perfect way to start the weekend! How can a person choose?! I know, right? I want to make ALL of the hummus recipes! Love this list, homemade hummus is so good! Enjoy your vacation!!! Too funny – we are actually heading to Asheville for vacation in a week’s time :) I’m sooo pumped! And yay for hummus! I can never get enough! Wow what a roster of out of sight hummus—-I love love love hummus. I don’t normally talk about me, but please make note of the slight name change from Wild Goose Tea. New web design—whoopee and am adding new features along the way. I love hummus too, Carol! 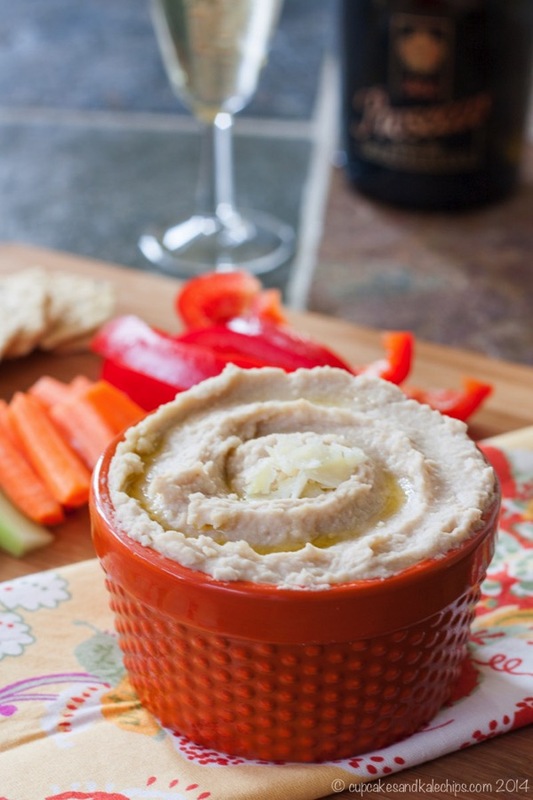 I’m especially falling in love with the hummus made with white beans! I do love chickpeas but sometime the flavor is too strong! Also, congrats on the name change and new web design! 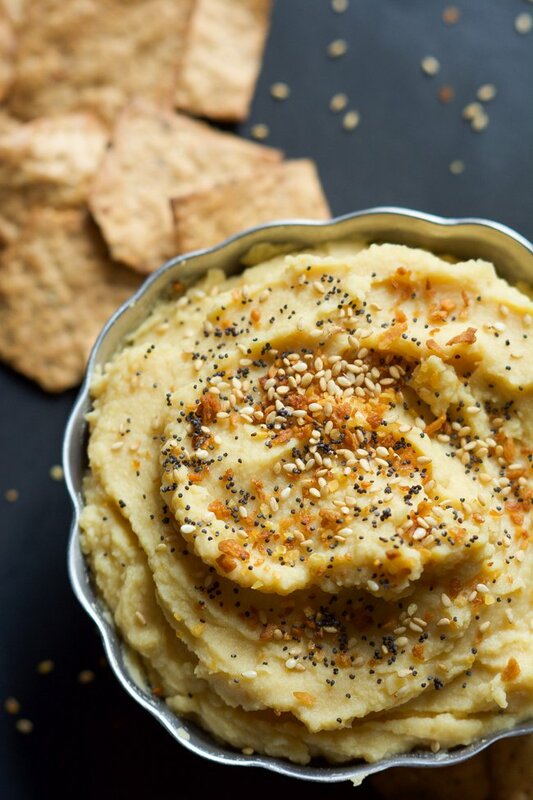 Oh my goodness…so many wonderful hummus recipes! Sharing all over! These all look amazing, Julie! 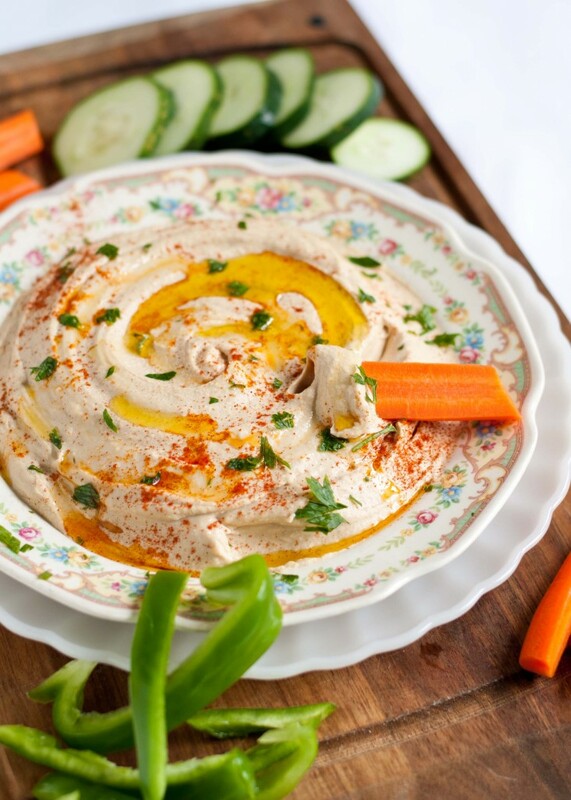 We can never get enough hummus – so so addicting :) Hope you’re having a great time on your vacation! Thanks so much, Kelly! Vacation was great and much needed! What a yummy selection of hummus recipes! Enjoy your vacation! Thanks Laura! Vacation was excellent and I’m so happy that you enjoyed this collection! This is my first time to make hummus. Very good! Being from New Mexico I added New Mexico red chili powder to your recipe. I think it will be a hit with my family. Thank you.